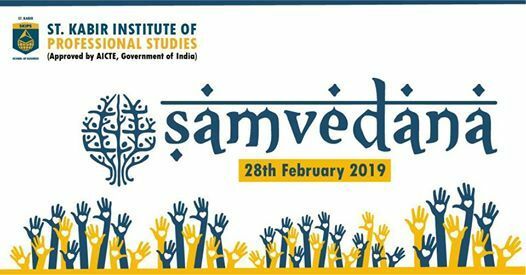 Samvedana 2019 is an initiative taken by the students of SKIPS to create awareness about the underlying social causes in our society. The students will create short films/documentaries, audio messages for radio and design pictorial representations with slogans in order to elucidate the themes chosen by them for social causes. 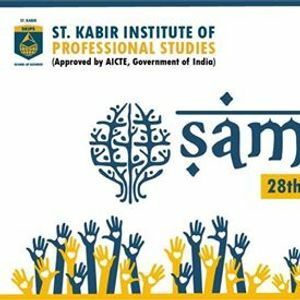 It is a platform where the students will apply their creativity in order to sensitize the masses towards various social issues.